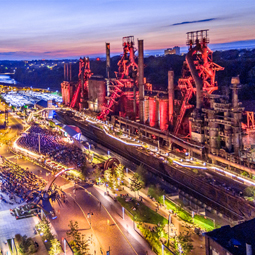 Across the country, parks professionals, planners and community organizations have been using arts and culture as a means to address important community development goals in a practice known as creative placemaking. 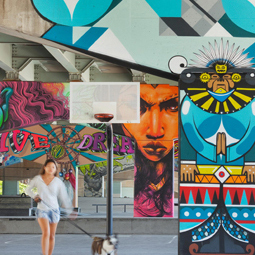 City Parks Alliance (CPA) and the Trust for Public Land (TPL) are partnering to bring placemaking skills and strategies to you through a PARKXCHANGE City Workshop on Creative Placemaking, with support from the National Endowment for the Arts. In 2017, CPA and TPL released The Field Guide for Creative Placemaking and Parks, a book that serves as a ‘how-to’ for implementing park-based creative placemaking and highlights successful park placemaking case studies. These organizations are now partnering to bring those skills and innovative strategies to you through our PARKXCHANGE City Workshops. 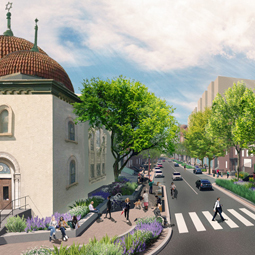 CPA and TPL will be selecting two U.S. cities to host a creative placemaking workshop, a day-long workshop with guest speakers, interactive case studies, and creative placemaking skill-building. Submissions are due February 28, 2018. 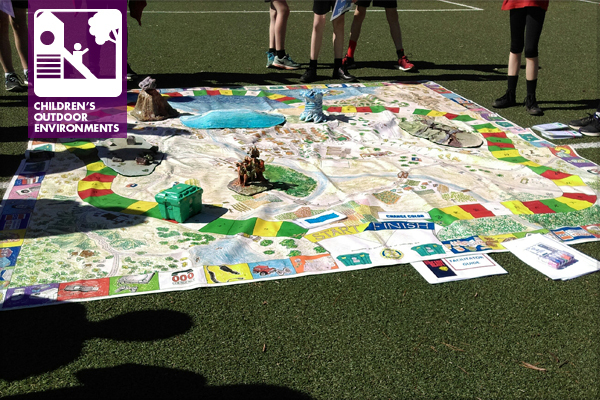 Back in October 2017, I had the honor of participating in a trial of the Let’s Get Ready Project (LGR) disaster resilience game with students at the Dixon primary school in the Yarra Valley outside of Melbourne, Australia. The disaster education game was developed and delivered in Queensland, Australia by Jennie Schoof. Jennie moved to Melbourne and commenced work as the Emergency Management Project Coordinator for the Maroondah, Knox and Yarra Ranges Council Cluster Project. In this role, Jennie adapted the game to be used for the LGR project and to meet the needs of a Victorian (Australia) environment in partnership with emergency service agencies. Jennie and Andrew Williams, Emergency Management Coordinator for the Knox Council, worked with me to prepare this Field post. The overarching objective of LGR is to engage with youth and schools in a broad exploration of resilience and to prepare today’s children and youth to become informed and resourceful adults. The disaster resilience game, a 3 x 3 meter interactive game, is best played outdoors on a school play yard or community green space. 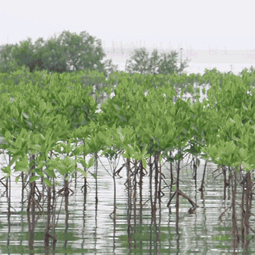 The game comes with all resources required for a facilitator to implement the scenarios: a game token, large game dice, team signs, game and scenario cards, a facilitator guide, score sheets, and game pieces (3D bushfire, cyclone/wind, volcano/landslide, earthquake, tsunami, and floods). 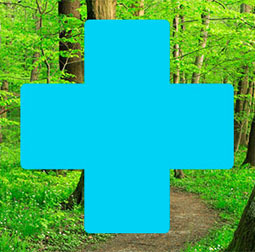 The inquiry-focused, immersive approach of the training game assists in planning for, responding to, and recovering from disasters and emergencies. The project challenges participants to think about what they need to know in order to prepare for and respond effectively to natural disasters and emergencies. It encourages teamwork, leadership skills, negotiation skills, exercise, excitement, and education. The hands-on and engaging immersive teaching methods for disaster resilience education as a fundamental life skill can easily be translated into children’s local environments. The interactive participant-focused activity urges investigation of effective methods for youth and their families to prepare for, cope with, and recover from natural disasters and emergencies. With the game facilitated by youth leaders, I observed firsthand (while playing the role of a community member along with other local emergency service personnel), that the game was FUN! While the message was serious, it was set in play, a most effective way for children to learn and retain knowledge. It tapped into team building and collaboration, two skills vital for effective decision making in a disaster situation, while also enabling youth the opportunity to develop their leadership skills. 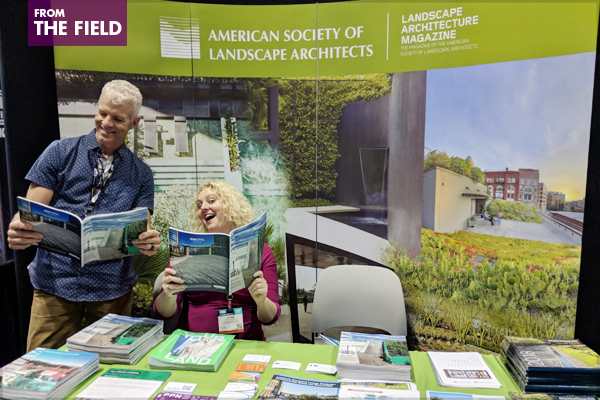 January is jam-packed with important deadlines at ASLA—see below for a roundup of opportunities closing in the next two weeks. Help to ensure your voice is heard, that you and your colleagues are recognized for your work and leadership, and your practice area is represented! 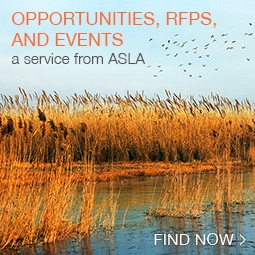 Any ASLA member may recommend an eligible candidate for nomination for the ASLA Council of Fellows (COF). There are four nomination categories: Works, Leadership/Management, Knowledge, and Service. More information on these categories, plus guidelines, forms, and templates for submission, can be found on the COF website. 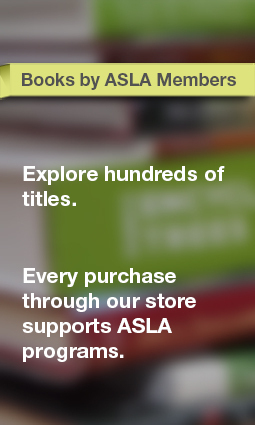 Be a current ASLA Full Member or International Member in good standing. Have achieved at least 10 continuous years of Full or International membership at the time of nomination. Have demonstrated exceptional contributions over an extended period of time. Have made a significant positive impact on the public and the profession beyond their local area. Have received national recognition for those contributions from multiple sources. 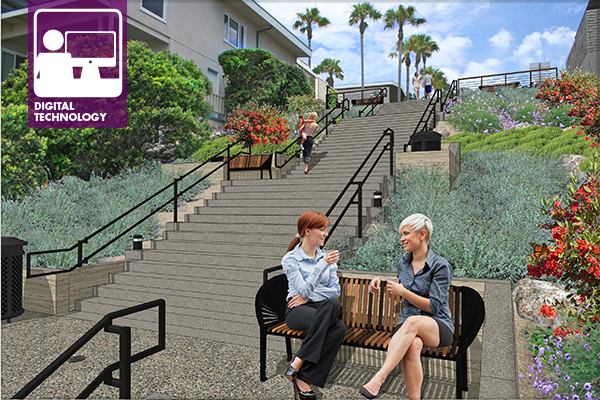 In the first annual PPN survey back in January 2013, members of ASLA’s Professional Practice Networks (PPNs) were surveyed about their favorite spaces, with questions on the most innovative projects, the best small but mighty spaces, and favorite designed spaces, among others. 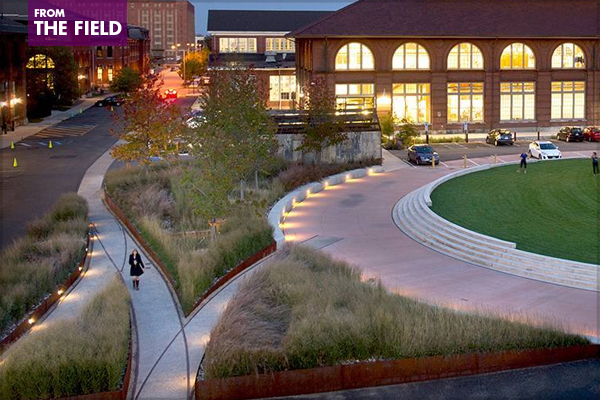 In 2014, the PPN survey focused on career paths in landscape architecture. 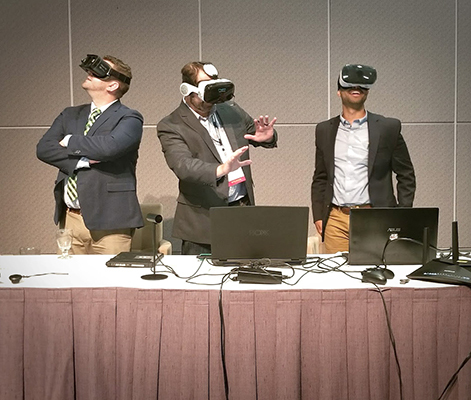 Members shared how they first discovered landscape architecture, their favorite cities and regions to work in, and how they keep up with design trends, to name just a few of the topics covered. The next survey’s theme was creativity and what makes for inspired design in landscape architecture, covering everything from where landscape architects go to feel inspired to finding the next big thing. For 2016, we opened the survey-making process to our PPN leadership, asking each group to contribute one question that would then be shared with all 10,000+ collective PPN members. The key themes, trends, and responses to the survey were originally highlighted in the PPN News section of LAND, and we are sharing that information again here on The Field in case you missed any PPN updates. Below are a few of the questions included in the 2016 survey. In future posts, we’ll pull out unique responses, summarize trends, and highlight the most popular answers from PPN members. 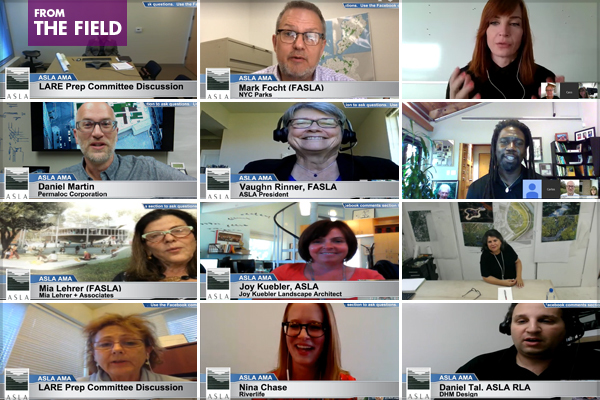 Since 2015, ASLA’s Emerging Professionals Committee has organized more than a dozen Ask Me Anything online events, streamed via Facebook Live and available for viewing on ASLA’s Facebook page. 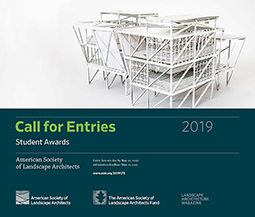 For each AMA, participants can submit questions to the invited guest, giving those new to landscape architecture a chance to have their burning questions about the field answered by a range of practitioners, from mid-career professionals to established firm owners. The Emerging Professionals Committee advises ASLA on Associate, Student, and Student Affiliate Member programs and services; facilitates communication with and among all emerging professional groups; communicates with faculty and chapters about ASLA programs and benefits pertaining to students and Associate Members; and promotes, encourages, and assists ASLA chapter leaders to increase professional interaction with emerging professionals. Until the next live event, here’s a look back at past AMAs. 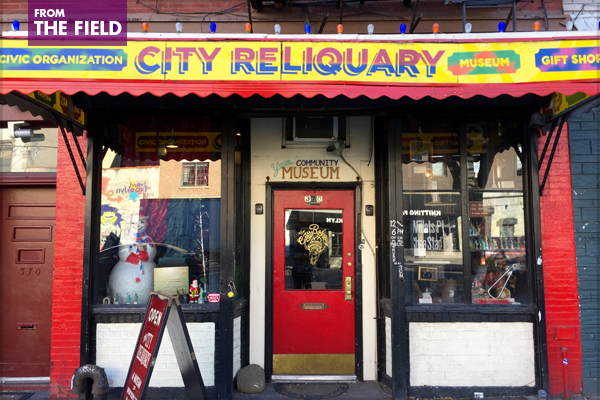 Visiting New York’s City Reliquary is like walking into one of artist Joseph Cornell’s boxes—every surface inside the three-room museum is meticulously adorned with artifacts and salvaged ephemera. Display cases are crammed with items (with drawers below holding even more), the walls are covered to the ceiling, and the dim lighting enhances the sense of being immersed in a contemporary take on a cabinet of curiosities. The current exhibition focuses on one type of relic that can be found in particular abundance: those found in the trash. NYC Trash! Past, Present, & Future, on view through April 29, 2018, begins with the history of solid waste management in New York City, and then shifts gears to look at innovative ways waste materials and management are being reconsidered today. The seven artists and nonprofits highlighted, including Hack:Trash:NYC, the Lower East Side Ecology Center, and Materials for the Arts, employ a variety of tactics and media to transform how waste is viewed and dealt with, from competitions to find ways to reduce what gets sent to landfills to photography and art initiatives that use waste materials as a medium or as inspiration. 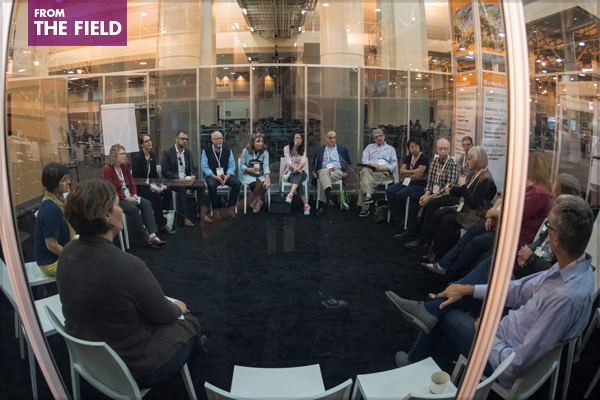 To kick off 2018, we are taking a look at what ASLA members had to say about the state of the landscape architecture profession today. 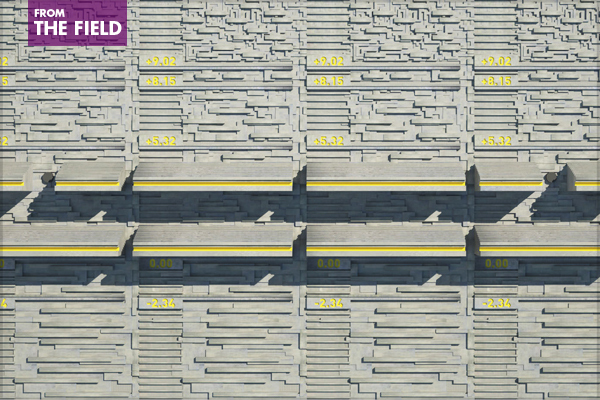 For the Professional Practice Networks (PPNs) survey on creativity and what makes for inspired designs in landscape architecture, we posed a very tough last question to our members: How does the profession today stack up against historical achievements in landscape architecture? Surprisingly few people skipped this final question, and we were rewarded with extended, thoughtful responses and candid assessments of the profession. 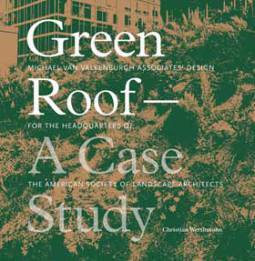 While many opinions differed and some answers directly contradicted one another, an overall sense of where landscape architects excel and where the profession doesn’t quite measure up can be gleaned. As one member put it, these are “Exciting times!! !” indeed. Below are ASLA members’ thoughts on areas where landscape architecture is doing well, and where there are opportunities for growth and improvement.